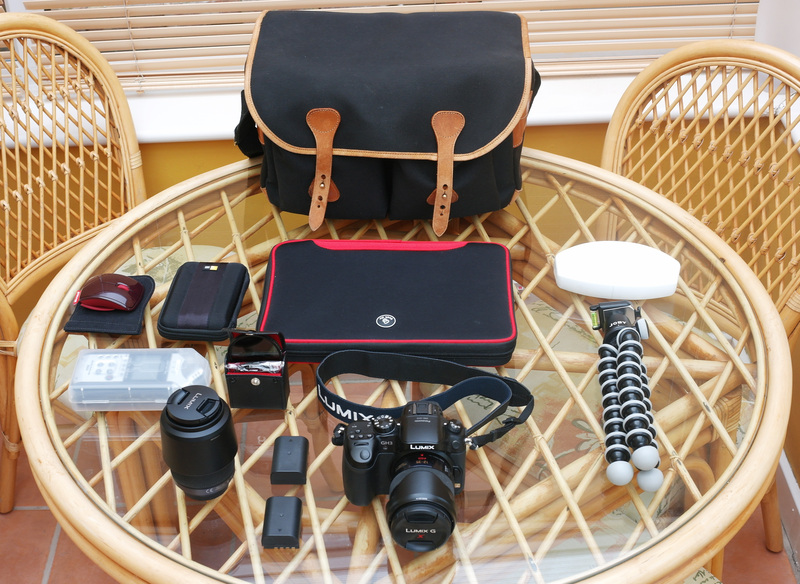 It’s really tough deciding what camera equipment to take with you when travelling and seeing as I’m embarking on a 12 month working holiday in Japan from tomorrow I thought I’d share my kit list. Now when you are carrying kit like this having good insurance is essential. Your basic travel insurance will often have a baggage limit under £1000 and single item limits can be as low as £100. So you’re not even covering a single lens with restrictions like that! Most gadget insurers can cover you for 30, 60 or 90 days worldwide at a push. But you have to return to the UK within those days else your insurance is invalid. I eventually went with Photoguard as they had a slightly better quote and are more widely reviewed online. It cost a premium but coupled with my backpackers insurance I should be covered for every eventuality. Plus having specialist cover for my electronics meant I could save money on my travel insurance by lowering my baggage cover. Tomorrow I depart for Japan and I’ll be posting more guides and work as I travel, so keep an eye on this blog!